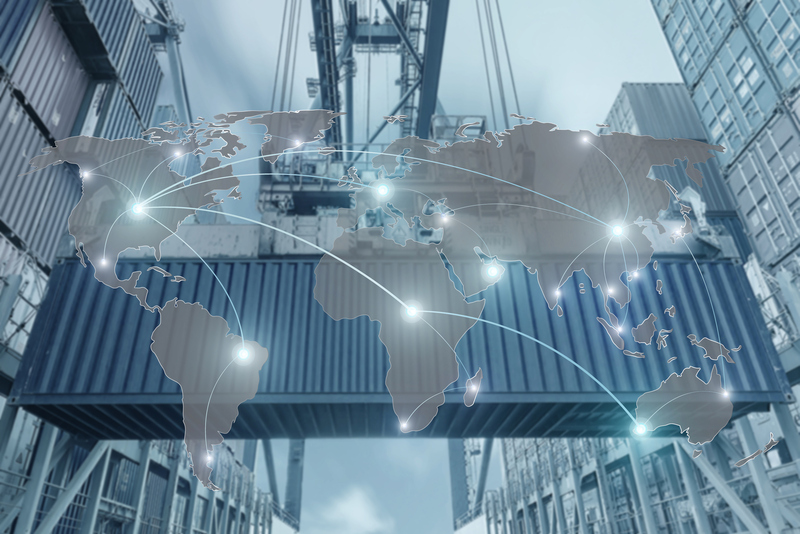 ASG's global network of strategically located offices operated by our exclusive partners provide value-driven global freight forwarding, brokerage and freight management services to our customers. Any questions? Get in touch and we'll find the right solution for your needs.